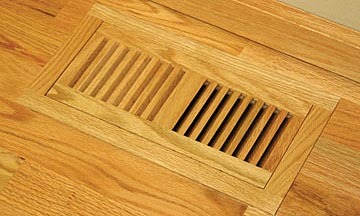 These top quality wood vents and grills are built with high quality furniture techniques, doweled, not stapled. WOW offers a Lifetime Warranty on them. Don't be fooled into Home Center junk.